Ourself Quotes is an online collection of inspiring and Motivational Quotes, motivational stories, Biography any sayari every Expect of life where you would be able to find the value and power of your self. 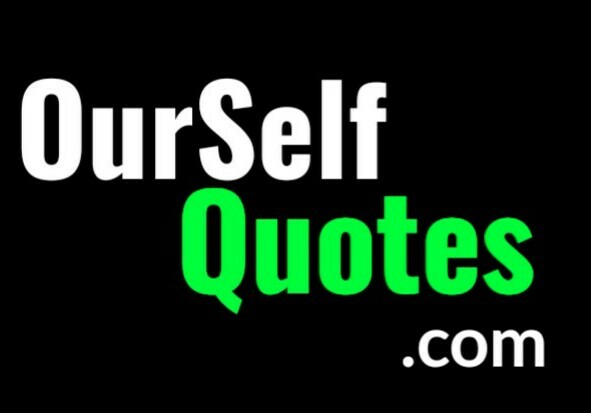 OurselfQuotes Gives you motivation without any cost, you can use it to make your life beautiful. We had lunch this website on December 2018.